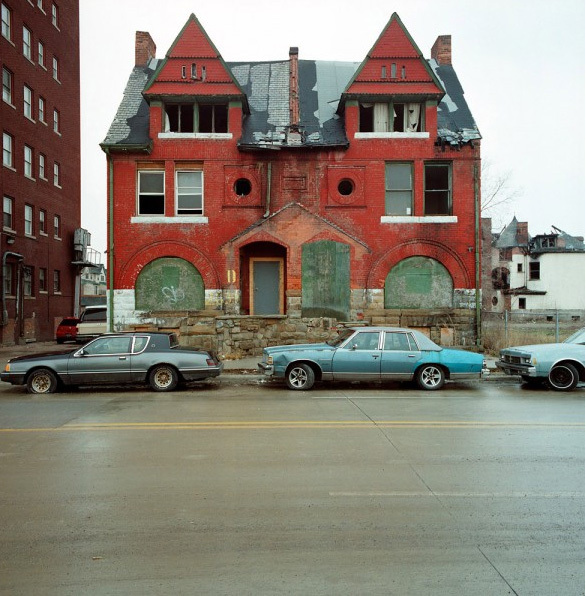 I don’t normally post on the weekend but I received via a friend in Australia a rather amazing (but incredibly sad) link to abondoned homes in Detroit that I just had to share. 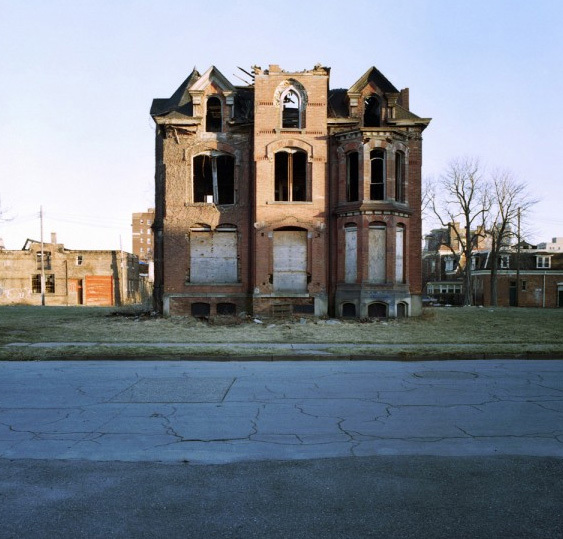 I used to live in Detroit , at first relocating from London over a zillion years ago, I hated it. Run down, derelict, dangerous and scary. BUT then I landed this incredible job with two amazing guys – Â architects Doug McIntosh and Micheal Poris who, when I get tired and grumpy and fed up with running my own business (and think I just want to open a little cafe and bake all day) I think of the those two guys and their passion , the immense hard work and incredibly long hours they worked and their determination to turn around a city into what it once was. Lived in, loved, busselling full of energy and life. These guys made me love Detroit – the architecture, the history the farmers market down town, Cranbrook I could go on and on. 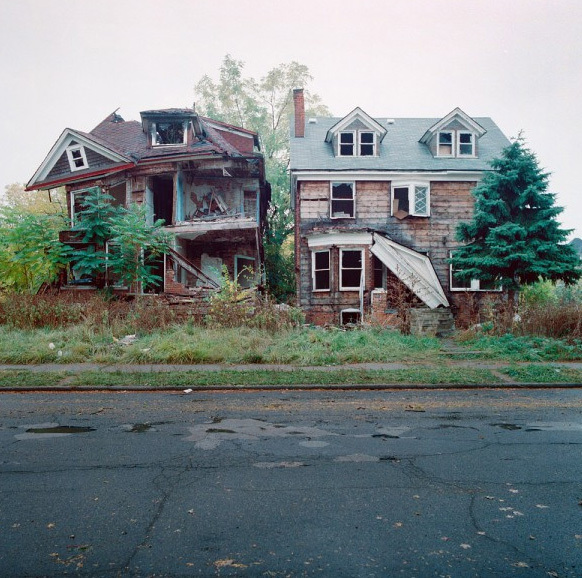 Obviously the Â economy has taken its toll and Detroit as shown here it is struggling. If I had all the money in the world I would take one of these buildings turn it into a flag ship store, with cafe and bistro and move our factory there too. I don’t regrettably but if I did as crazy as everyone would tell me I am thats what I would do. Enough from me Fraudie and I are off to the Tow Path for breakfast with papers.